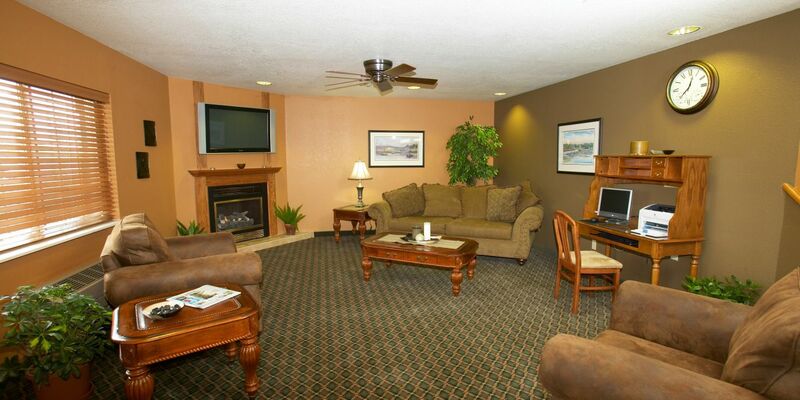 At Discover Okoboji, we strive to make your stay at our Lake Okoboji hotels as pleasant and convenient as possible. Please take a moment to complete the guest satisfaction survey below to show us how you feel about your stay. We appreciate and value your input. We value and reward employees who make your stay more enjoyable - did any particular employee exceed your expectations? Do you recall how you first heard of Discover Okoboji? Approximately how far in advance do you make your reservations?